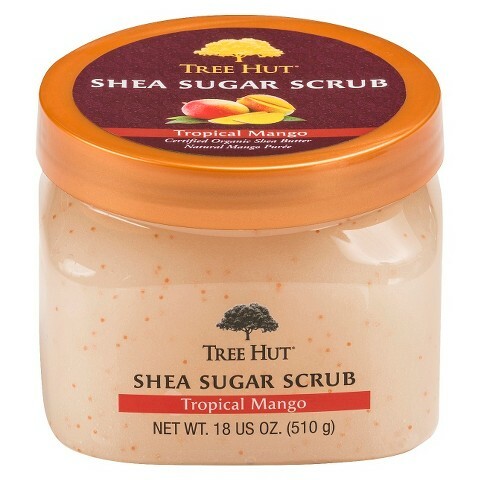 Mama Fashionista: Transport Your Senses with Tree Hut Shea Sugar Scrubs! Transport Your Senses with Tree Hut Shea Sugar Scrubs! 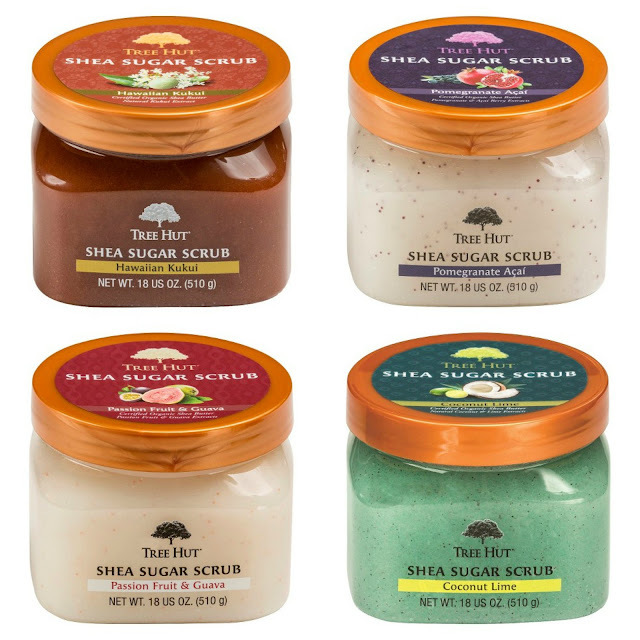 Available in divinely fruity scents like Tropical Mango, Hawaiian Kukui, Pomegranate Acai, Passion Fruit & Guava, and Coconut Lime - Tree Hut Shea Sugar Scrubs invite you to experience intense exfoliation while treating your senses with exotic scents. My personal favorite is Tropical Mango; it contains Real Mango Puree, a rich source of antioxidants and vitamins, to provide long lasting nourishment to skin, leaving it radiant and youthful. These gentle sugar scrubs are infused with Certified Organic Shea Butter and an array of natural oils. Evening Primrose, Safflower Seed, sweet Almond, Avocado, Macadamia Seed and Orange Oil nourish as real sugar grains gently polish away dead skin cells, leaving your skin soft and smooth.